Emily Hayward loves to create history. 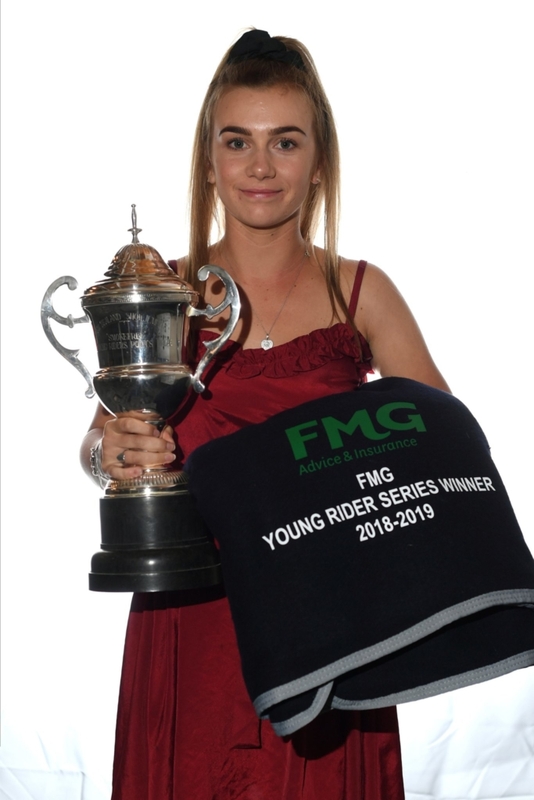 The 19-year-old from Cambridge this weekend added her fourth consecutive FMG Young Rider Series crown to her name – no one else has even come close. 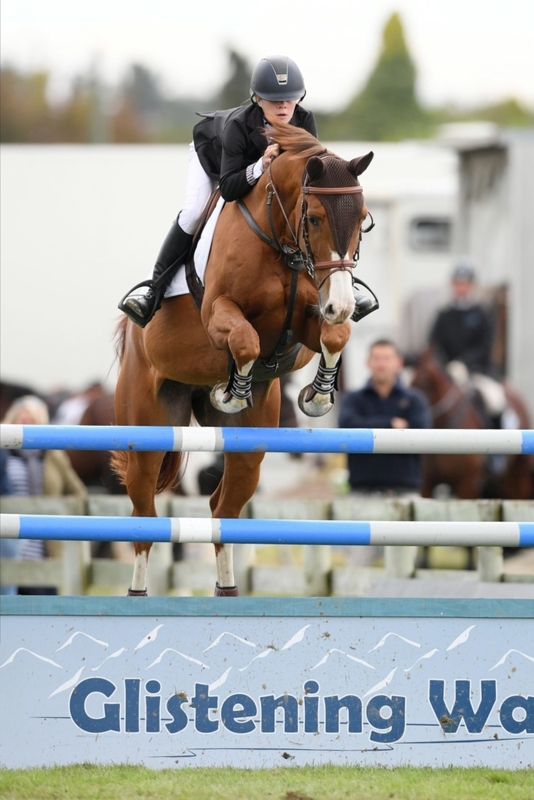 But in her usual quiet way, Emily sums it up by just saying “it’s been a good season” – which is has considering she also won the Olympic Cup and picked up the Nationwide Trophy for most points across open jumping competitions at the Land Rover Horse of the Year Show. Unsurprisingly, it wasn’t for as long as the doctor had wished. She would take her moon boot off to ride Yandoo Lady Gold and in October was back in full swing. 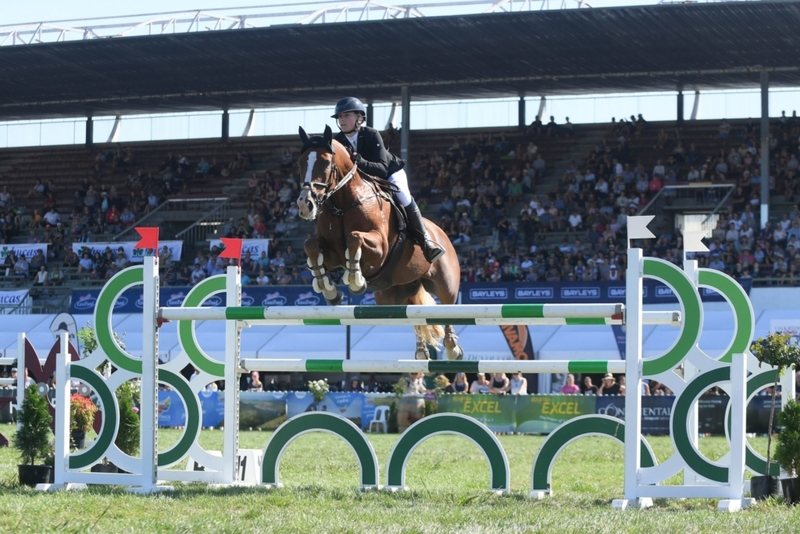 Emily didn’t start in the grand final which was won by Olivia Dalton (Karaka) aboard her Aussie import Ci Dara Bonaparte as the only clear in the opening round from the eight starters.